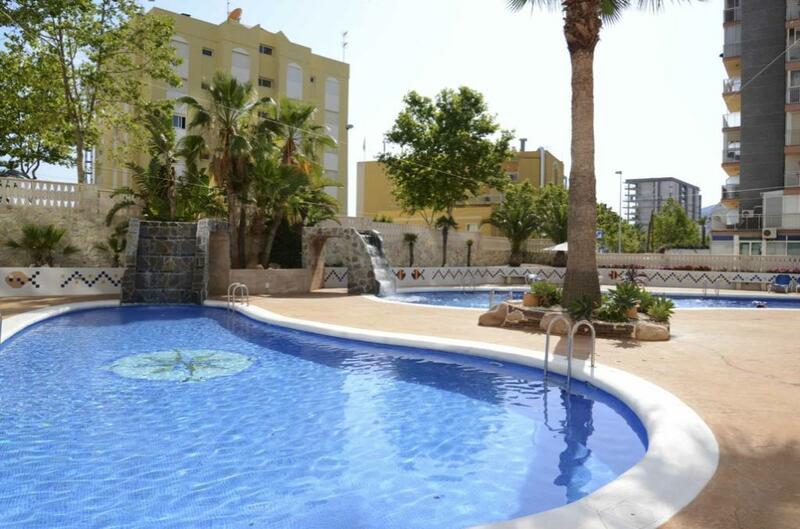 The requested dates for Apartamento Turquesa Beach 39C are not valid as Arrival/Departure days. 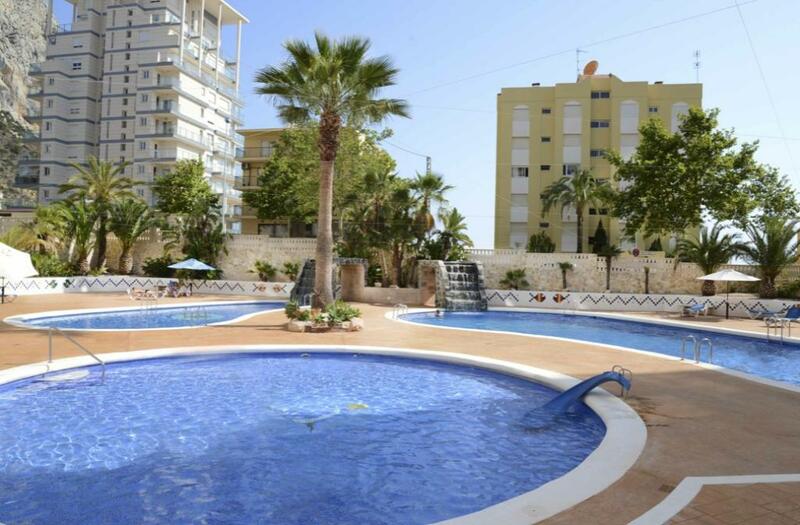 The minimum stay for Apartamento Turquesa Beach 39C is tmp_days days. 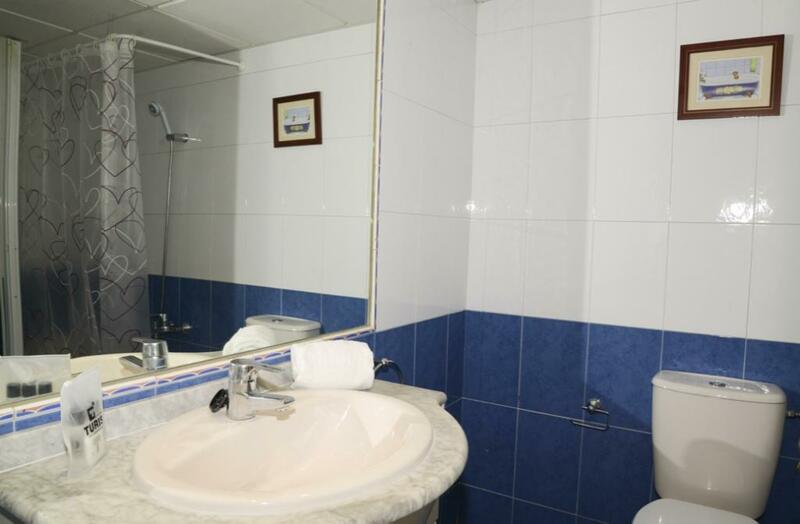 The valid Arrival/Departure day for Apartamento Turquesa Beach 39C is tmp_day. 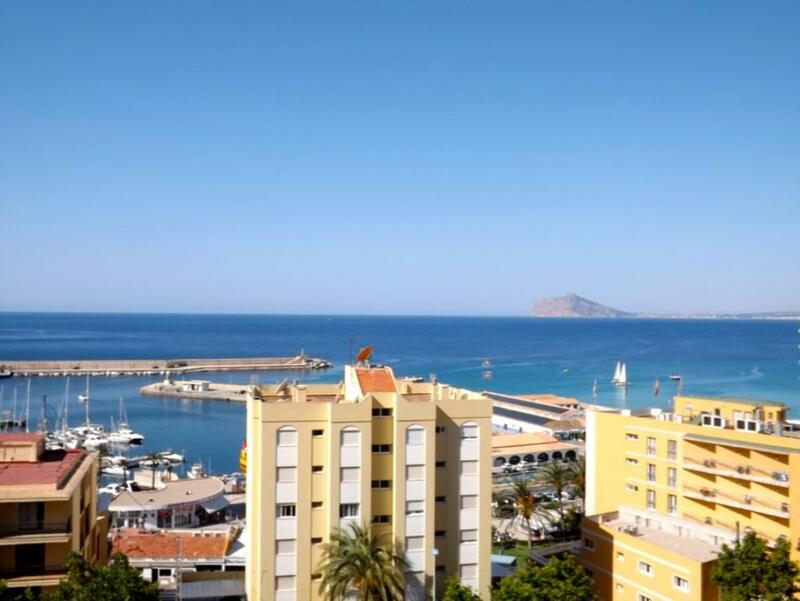 The requested dates for Apartamento Turquesa Beach 39C are not valid as Arrival/Departure days as they produce a gap that cannot be filled with another booking. 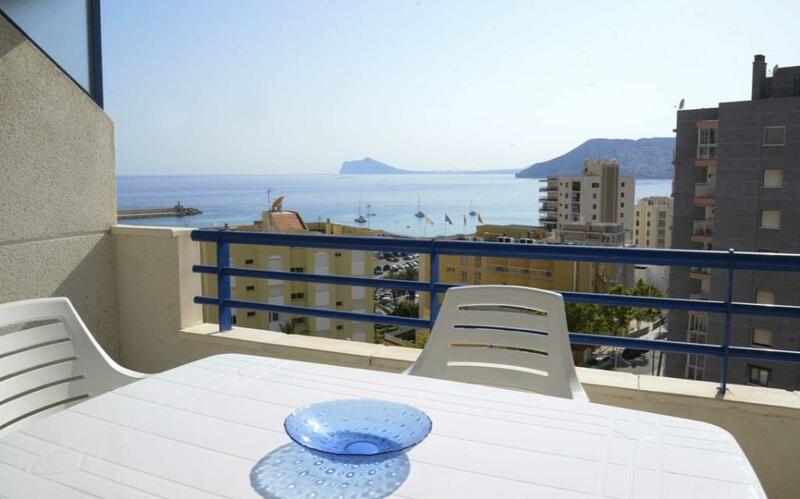 Holiday rental apartment in Calpe (Costa Blanca) for maximum of 4 people. 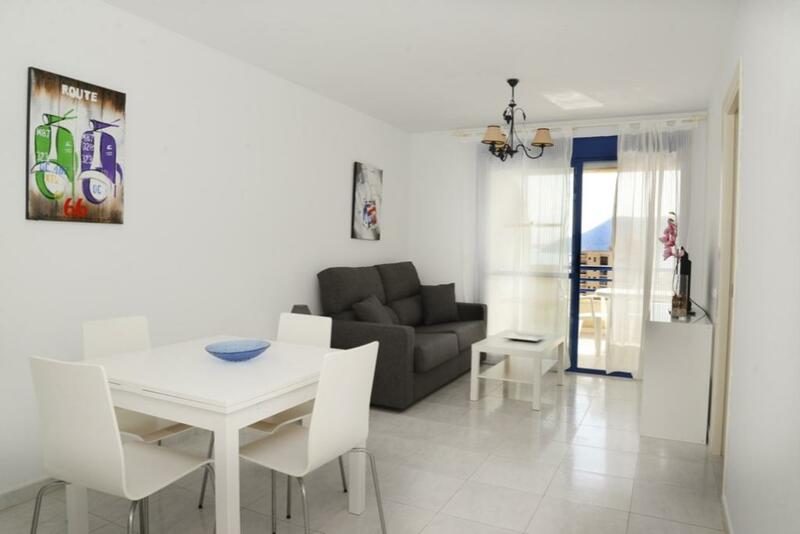 Nice apartment for rental in Calpe (Costa Blanca). 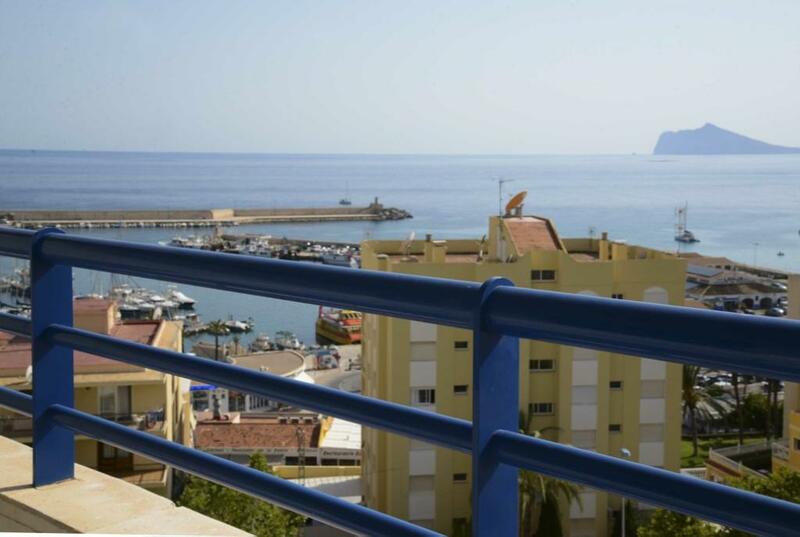 It is situated not far from the sandy beach Levante of Calpe where you will find various shops, restaurants and supermarkets. 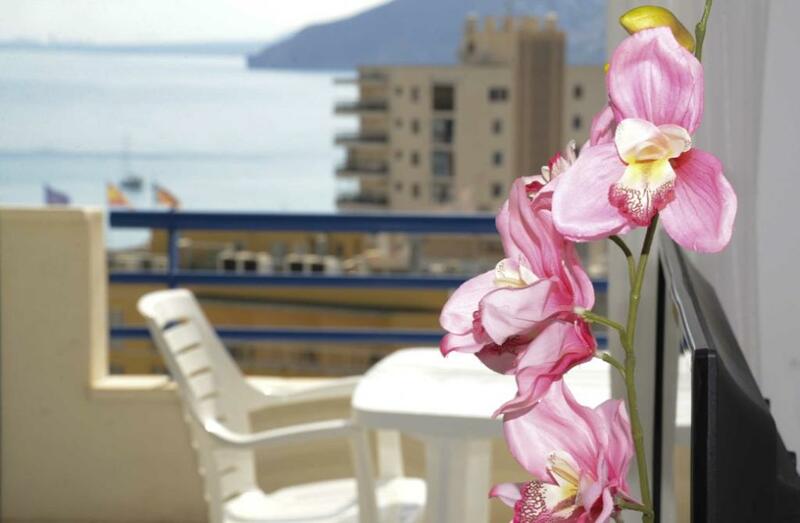 5 minutes drive to the town centre of Calpe. Great pool area with 3 swimming-pools. Living-dining room with satelit TV (Astra 19 and 23). 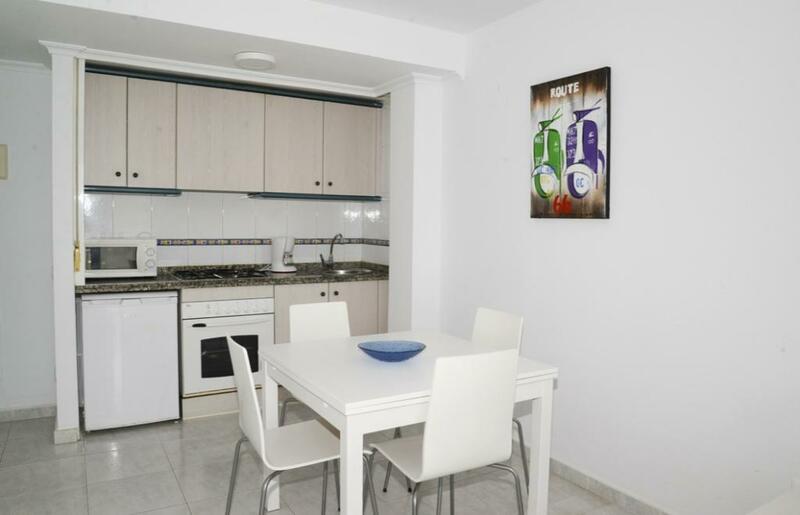 Equipped kitchen, open to the dining room with small fridge. Bed linen, towels and dishcloths included in price. Internet Wifi optional. Price: 15€ per week. Telephone assistance 24h. for emergencies. Beach Playa de Levante < 25 m.